Feeling cooped up and cabin fevery with the kids on weekends? Itching to share a new, active adventure with your family? 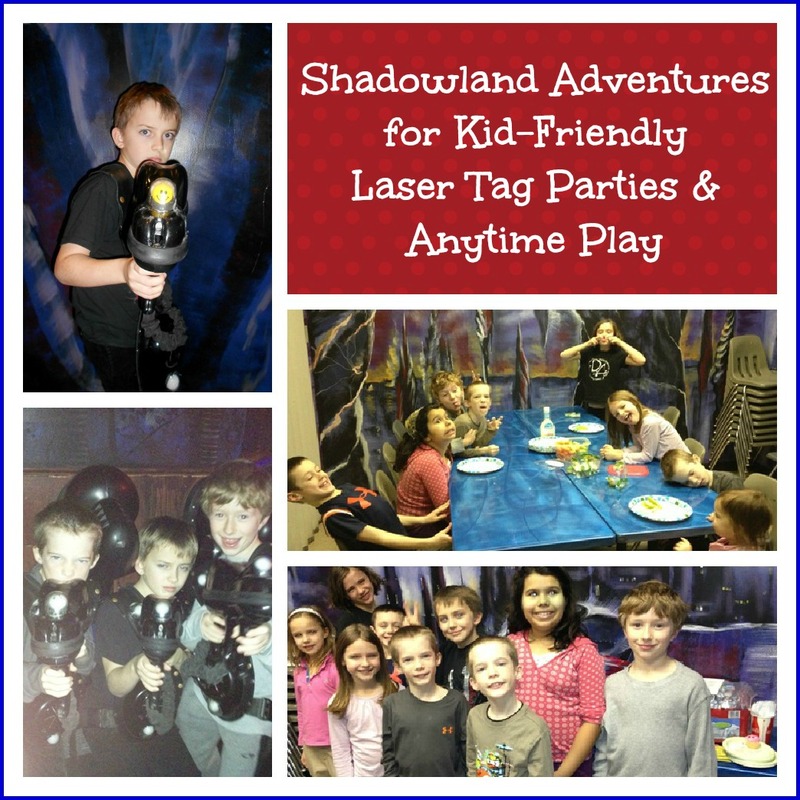 Then try a round of laser tag at ShadowLand Adventures! After two birthday parties and countless spontaneous winter weekends of running around with phaser gear strapped to our backs, I think the A Parent in Silver Spring crew can safely say that we are a dedicated ShadowLand Adventure fan family. I have signed us up for the VIP Coupon Club newsletter and receive regular, exclusive alerts of reduced-price specials for frugal weekend warrior play. My kids have been fans of laser tag since they were age five-six. 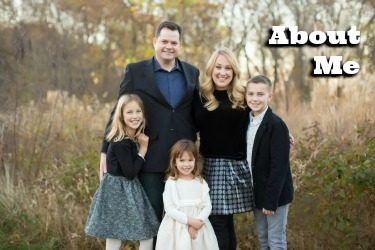 Although my husband Chris and I really enjoy playing with the kids and teaming up with them against other parent-child duos, parents can also elect to pay only for the child and walk through with him if he is nervous. There are also observation areas where parents can stand to watch as the teams play. I am always completely impressed with the non-violent and non-agressive atmospheres at ShadowLand. Sportsmanlike conduct is stressed and enforced, and the games are like high-tech versions of capture the flag. My kids call laser tag, “…like living in a video game come to life!” and a winter weekend afternoon spent running around playing these games is always great exercise and a hit. Here are links to ShadowLand Adventures five DC-area locations in Maryland and Virginia. We always call first before heading to a ShadowLand Adventures location for random drop-in play. The staff are helpful in advising us as to good times to come in amongst the day’s parties and special events. We have found that earlier in the day is less crowded and a younger crowd of players. We usually play two adventures for $14.75, applying our VIP Coupon Club monthly coupons for $3-$5 off. Prices and hours. Penta Play! Each player can play FIVE adventures for just $25 – a huge savings and great exercise! Space is limited so contact your ShadowLand Adventures location for times and to reserve your spot. 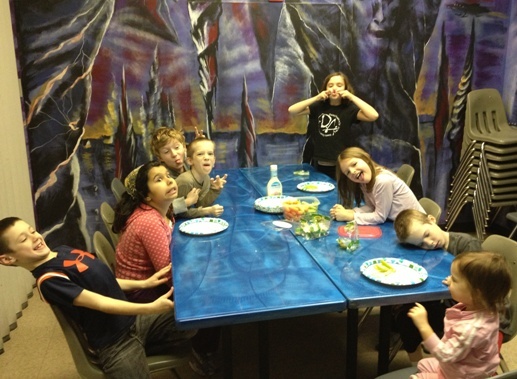 Our birthday parties at ShadowLand Adventures have been our most successful, and easiest to coordinate, in our nine years of throwing kid birthdays. The base prices for a party or group of 9-14 persons is $20/person (15 or more is $19/person), which buys you two adventures, use of an events room, soft drinks, plates/cups/utensils, a photo of the birthday boy or girl, a t-shirt for the birthday boy or girl, and the best part: your own designated staff person who will take care of all of your party needs. Our staffer allowed us to relax and enjoy our son and his friends’ experience! From your base party you can add on items such as pizza delivery, cake, goodie bags and prizes for your guests, all priced reasonably and handled by the ShadowLand staff for convenience. You can also elect to bring in your own food or have it delivered from any place you wish. I loved this flexibility. We chose to have ShadowLand handle the pizza delivery for us (no calling, checking up, worrying or tipping) and they added the cost to our party total, but we brought in our fruit and veggie sides, cupcakes and goodie bags. 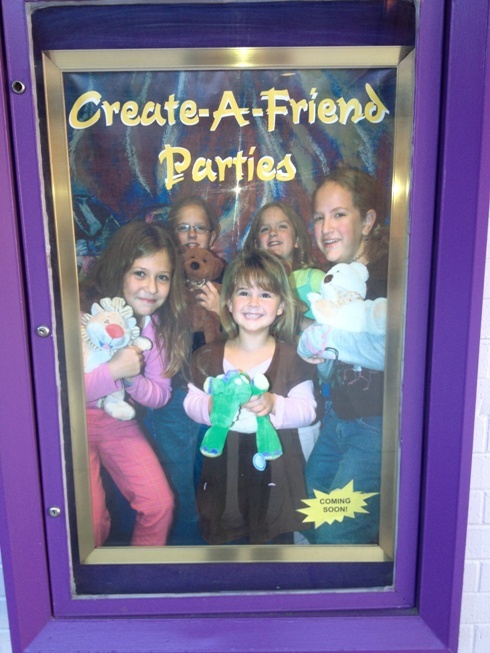 My daughter Eve is hoping to have a Create a Friends party at ShadowLand Advetures Gaithersburg this spring. This new offering will allow groups of children to make a stuffed animal “Build-a-Bear”-style in a special party room designated for the cuddly crafting. ShadowLands Gaithersburg will be starting these parties in March and is taking reservations for them now; call 301-330-5546 for more information. 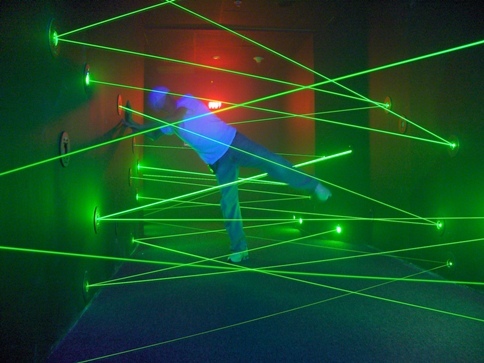 Additionally, ShadowLand Adventures Gaithersburg has added a crazy-fun experience to their arcade area: a laser maze! Here the children enter a room and work their way through without touching the beams of light, secret agent style. Kids can go through solo or work as teams of two. I think it is a great add-on to a party! I highly recommend a round (or three!) of laser tag with your elementary-high school aged kids to make a boring winter weekend special and exciting, and this is our family go-to resource for a successful birthday party. Disclosure: ShadowLand Adventures sponsored this post, but all our family experiences are genuine and the opinions are our own. We have been regular patrons of ShadowLand for years. Fun for kids, I have been dying to play laser tag. But I am a big kid at heart. “Enter a room and work their way through without touching the beams of light” It is no doubt that it is a great add-on to a party! 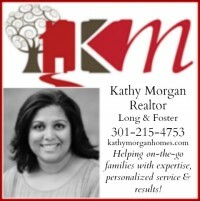 Which location did you like best, Gaithersburg or Columbia? Which is larger?